SBCs must include an Internet address where the individual coverage policy or certificate of coverage can be reviewed and obtained. The Department of Health and Human Services (HHS) has announced that, due to difficulties for some issuers that have several hundreds of documents that must be posted to comply with the requirement for both individual and group coverage, it will not take enforcement action against issuers that make available individual coverage policy or group certificate of coverage documents no later than November 1, 2015. 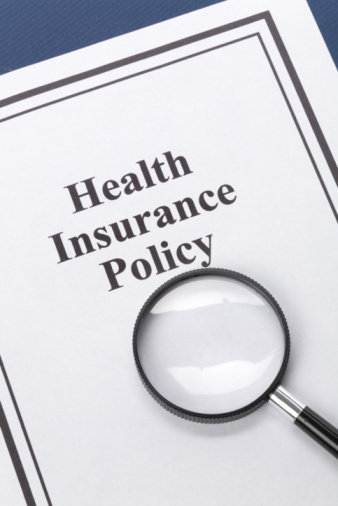 HHS expects all group and individual health insurance issuers to provide an Internet address for the group certificate of coverage or individual policy documents by the date on which the SBC is otherwise required. This does not require early posting of SBCs relating to individual policies for coverage beginning on or after January 1, 2016. An issuer may post a sample group certificate of coverage for each applicable product for plan sponsors that are shopping for coverage, but once the certificate of coverage is executed, it must be available. For a complete review of what a Summary of Benefits and Coverage (SBC) is, when and how it must be provided, and what these documents must contain, view UBA’s ACA Advisor, “Temporary Safe Harbor for Online Posting of SBCs”.